Prevention specialists provide support groups, programs, and classes in an effort to strengthen individuals and families, as well as make children resistant to substance use. These programs are free and provided in homes, schools, churches, or other locations in Genesee, Shiawassee and Lapeer Counties. For more information call (989) 723-8239 and ask to speak with a Prevention Specialist. 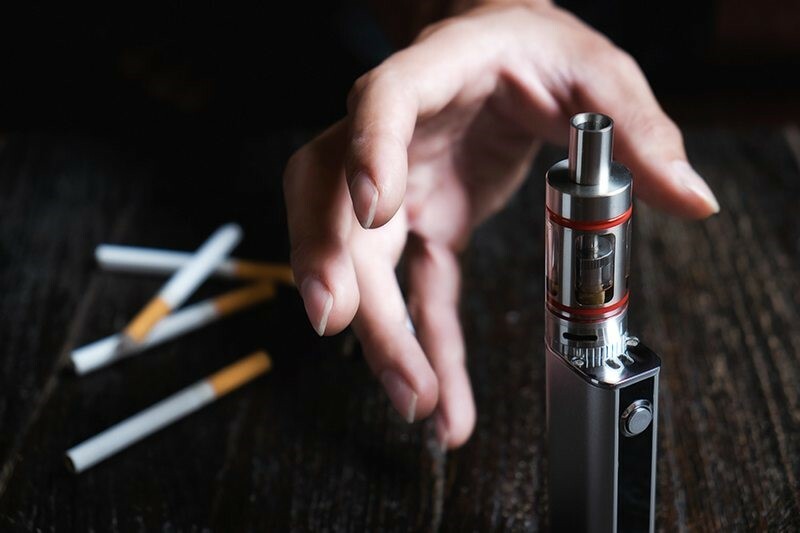 The use of e-cigarettes and vaping pens is a growing trend in the United States, especially among youth. Unfortunately, they have been branded as healthier alternatives to traditional smoking and tobacco products. The Prevention Department at Catholic Charities in Shiawassee County is offering a FREE, class designed to highlight the many risks and negative consequences involved with using these devices. Topics include: What’s really in e-cigs? The Teen Brain and Nicotine, Health Concerns, and more.